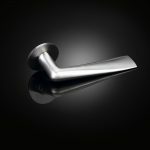 Danish designer Lars Vejen brings his expertise in product design and in international collaboration to this simple but satisfying and elegant lever handle. This is the longer of two lever handles that Vejen has designed for izé. 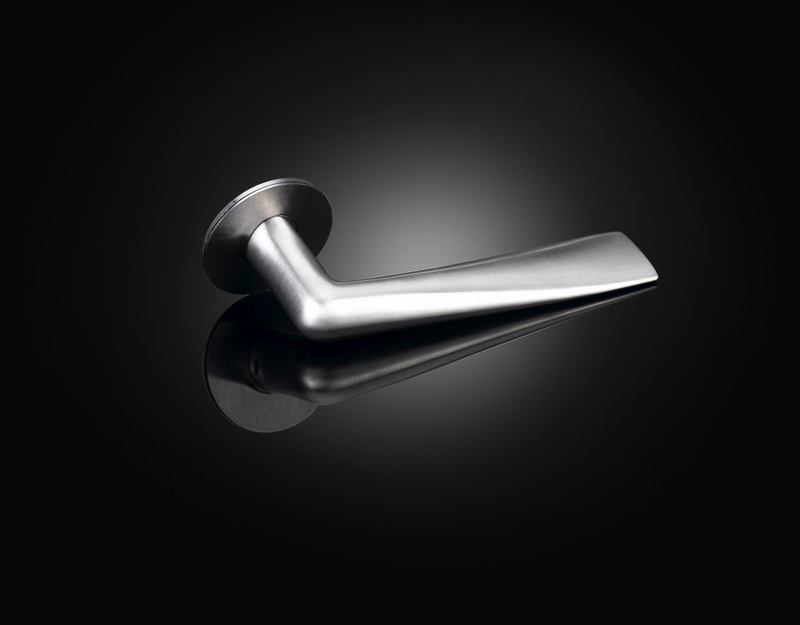 Like all izé luxury ironmongery, the lever handle is available in the full range of izé materials.